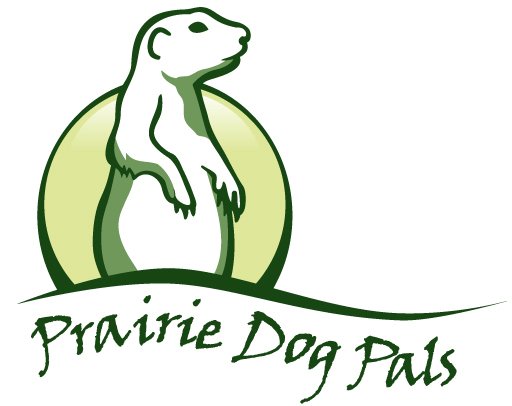 Prairie Dog Pals is a 501(c)3, non-profit charity whose mission is preserve the species and its environment and to provide information and education about prairie dogs to the public. Prairie Dog Pals has been helping to care for prairie dogs in the city. To ensure their survival we provide supplemental feeding in barren areas. We also capture and relocate prairie dogs where loss of habitat or human conflict threatens their existence. To preserve appropriate areas of land for prairie dogs naturally existing in the Greater Albuquerque Area. To have all counties with naturally existing prairie dogs preserve areas of natural habitat for them. To have public lands which are leased to allow prairie dogs and other native wildlife to co-exist with humans and domestic animals. Prairie Dog Pals is dedicated to the welfare, preservation and continuous humane care of urban prairie dogs within New Mexico. Prairie Dog Pals will foster an ongoing and collaborative effort between the organization, cities, counties, state and federal agencies. Prairie Dog Pals will maintain a procedure for regular and emergency communications to all entities. Prairie Dog Pals will monitor existing and/or ancestral prairie dog colonies or sites for joint assessment and disposition. Prairie Dog Pals will maintain a state-of-the-art protocol for the humane relocation of prairie dogs from unsuitable encroachments. Prairie Dog Pals will develop and maintain educational materials to promote public awareness about the importance of prairie dogs within the ecosystem and encourage stewardship by the citizens. Prairie Dog Pals will strive to obtain commitments to provide stewardship of urban Prairie Dogs by development of published public policy detailing protocols for their protection and welfare. Prairie Dog Pals will strive to obtain commitments to provide stewardship of existing approved sites as open-air zoos. Prairie Dog Pals will network and collaborate with regional and national organizations committed to protecting endangered species of prairie dogs.